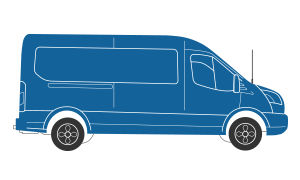 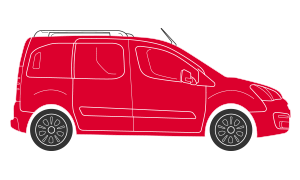 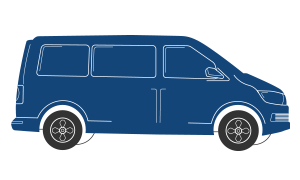 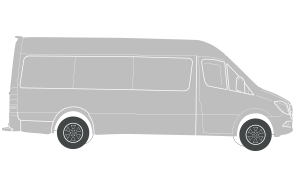 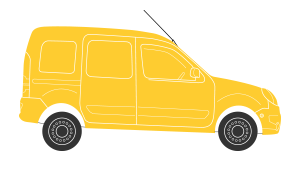 If you’re in the market for a van and comparing various makes and models to find out what they’re like to own, drive and live with, read our van user reviews for real-life insight from those who know. 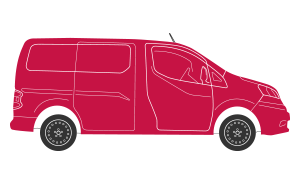 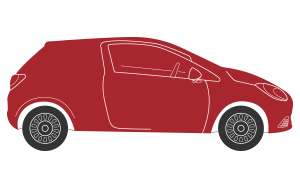 It can be difficult to make up your mind on the right vehicle for your specific needs, so reading reviews from real owners as you compare manufacturers of vans can be really helpful. 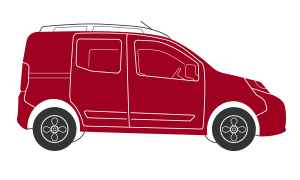 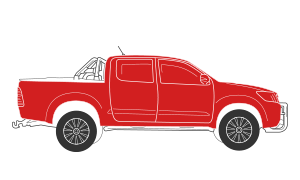 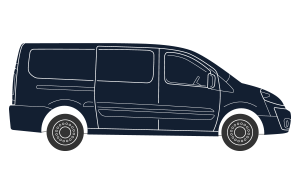 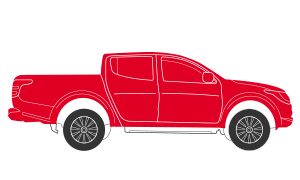 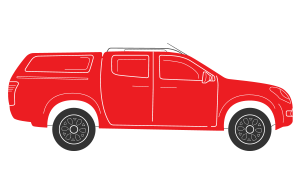 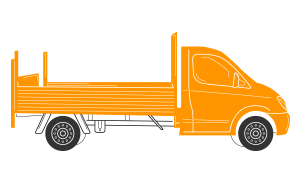 LDV vans provide the utmost in reliability and durability, with every vehicle.